CCMO is the place to be each summer! 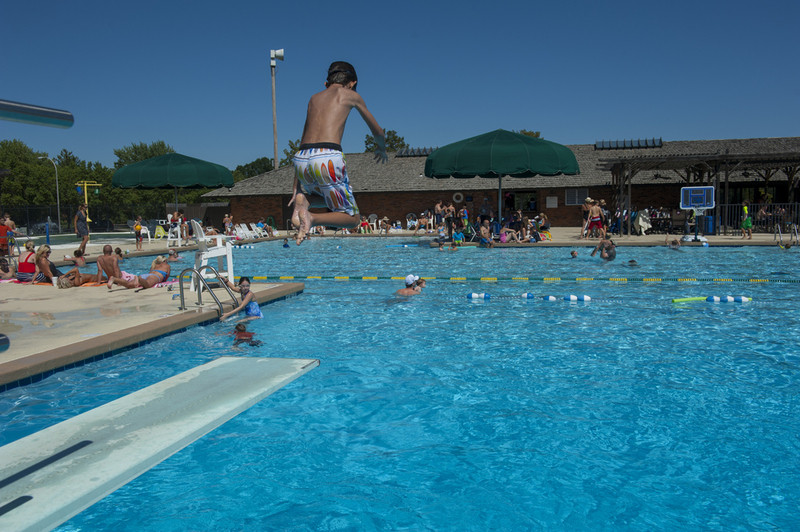 The Pool opens the Saturday of Memorial Day Weekend and closes the day after Labor Day each year. Children's activities include private and group swimming lessons, swim team and summer camps. Activities such as Dive-In Movies and Late Night Swims are fun for the whole family. If you want to stay active, join our aquacise group or dive into one of our lap lanes. The CCMO Pool is a great place to relax in the sun or have a snack in the shade. 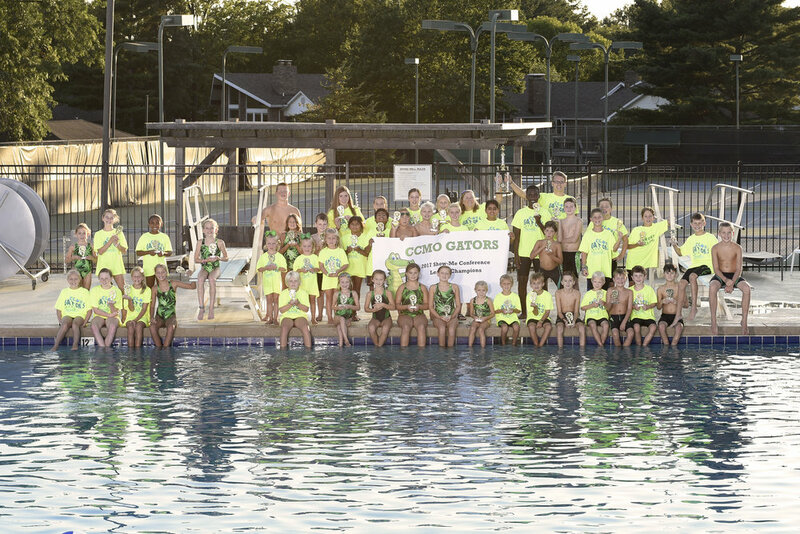 The Country Club of Missouri Swim Team competes in meets during the summer at different local pools. The Swim Team emphasis is on self-improvement and fun, rather than tough competition. To participate, children must be able to swim one length of the pool without assistance. Swimming Lessons for Beginners, Advanced Beginners and Intermediates are held in the mornings and some evenings throughout the summer.